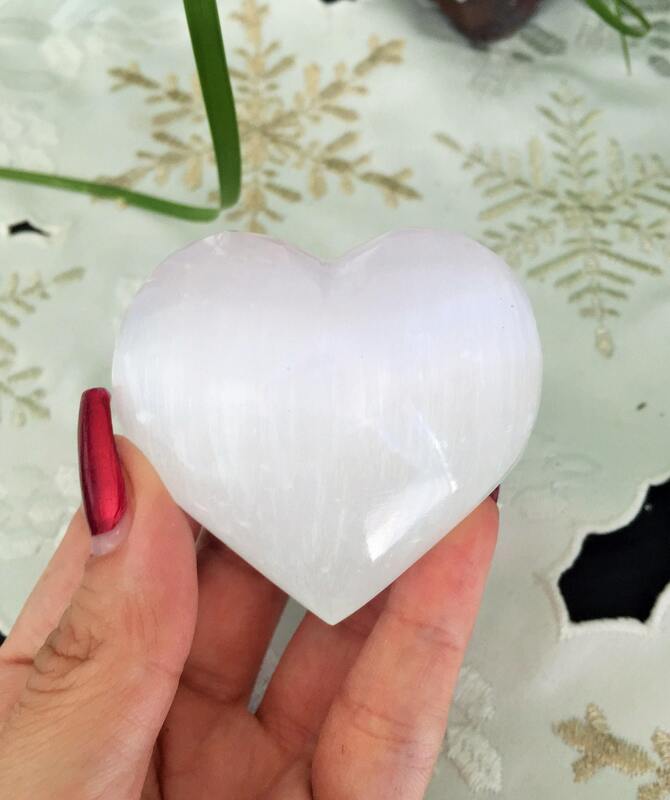 Receive this exact beautiful selenite heart seen in the pictures.. 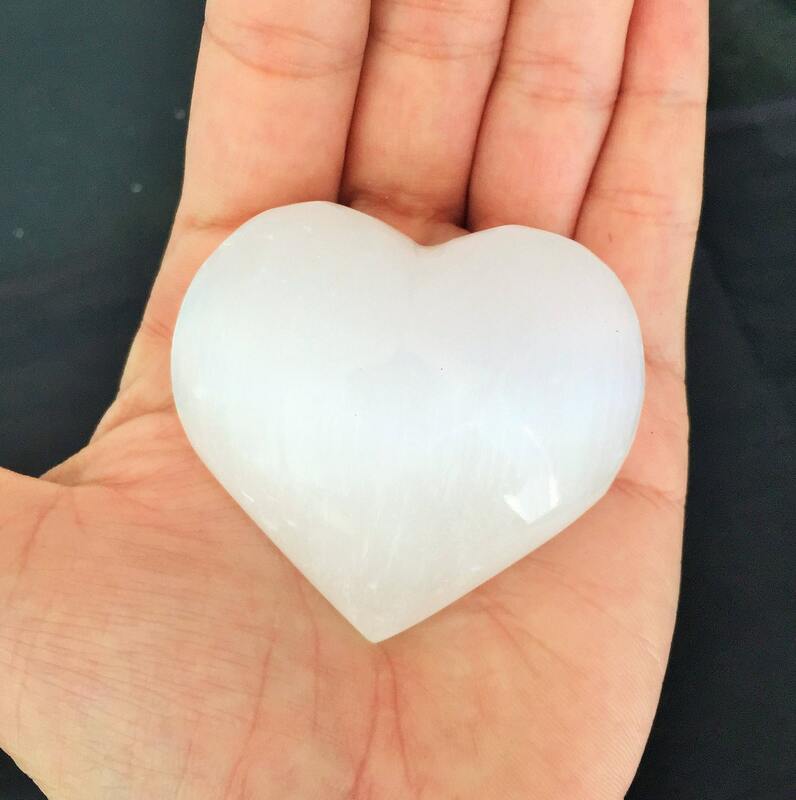 These crystals release energies of compassion, unconditional love & peace where ever they are placed. 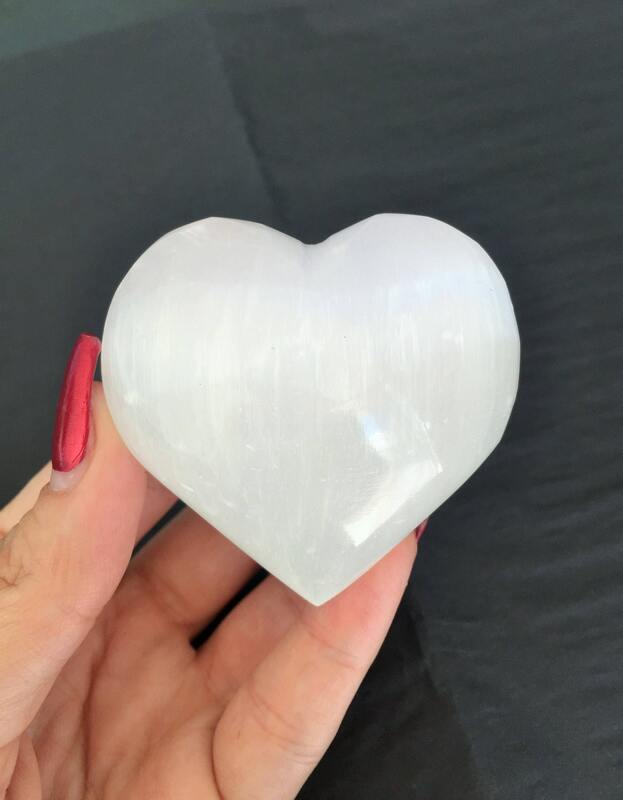 I like to use selenite for chakra healing by placing the crystal over my heart center or any chakra that needs healing or balancing. 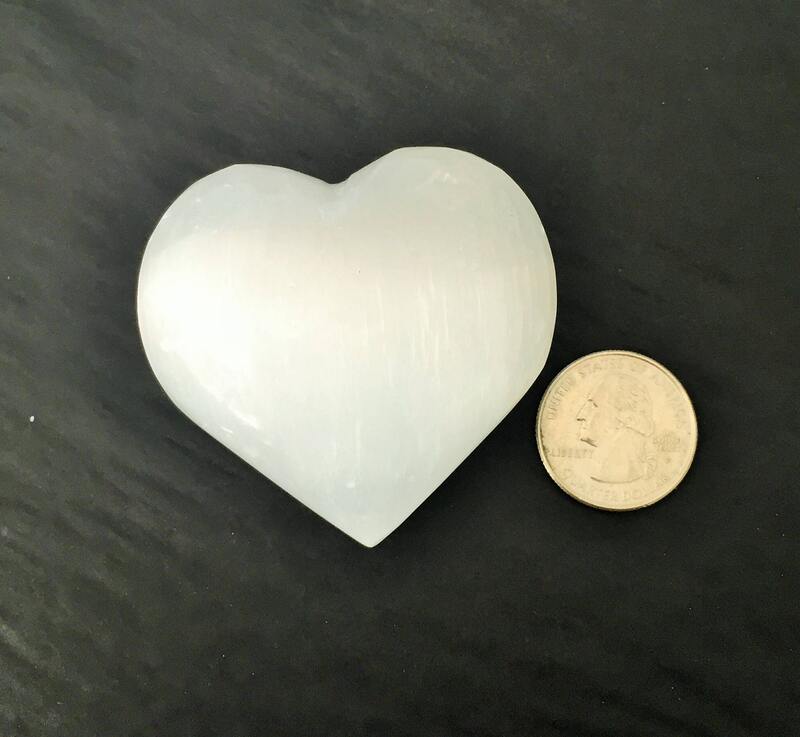 Listing includes 1 Selenite Heart. Size: 2.5" X 2" Inches or Larger.